I’ve just added some new label scans to the Cult of the Goat bock beer labels gallery. 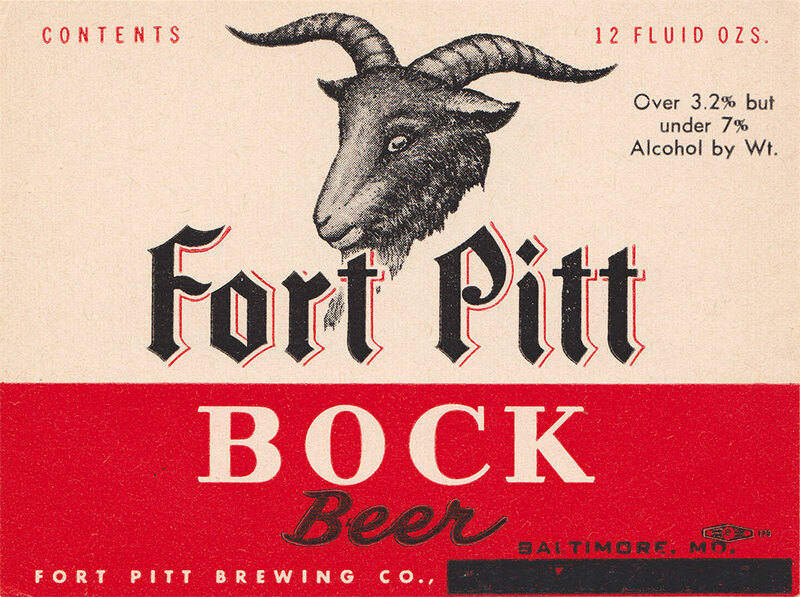 It’s now up to 74 gruesome, goofy, and plain old weird looking goat-adorned labels from American breweries—like the one here from Fort Pitt Brewery, which resembles something out of a ’70s Salem witch trials movie. Enjoy!